For a limited time only, purchase the iconic Tulip Chair at the promotional price of £1140 each instead of £1404. The award-winning Knoll Tulip Chair by Eero Saarinen continues to be produced just as it was when it was first designed in 1958, demonstrating its timeless quality and aesthetic. Reminiscent of flower petals with its elegant folds and curves, the Knoll Saarinen Tulip Chair was designed as part of the Pedestal Collection to offer a practical alternative to the four-legged chair. Eero Saarinen’s background in sculpture allowed him to develop the chair’s immaculate organic form, which features a moulded fibreglass seat. The chairs are available with a white swivel base and an upholstered seat cushion, with the KnollStudio logo and signature of Eero Saarinen located on the underside of the base. Swivel base consists of cast aluminium with a Rilsan coated finish. The shell is moulded fibreglass reinforced plastic bonded finish. Seat cushion upholstered in Knoll Hopsack fabric (100% wool) from the KnollTextiles Collection. 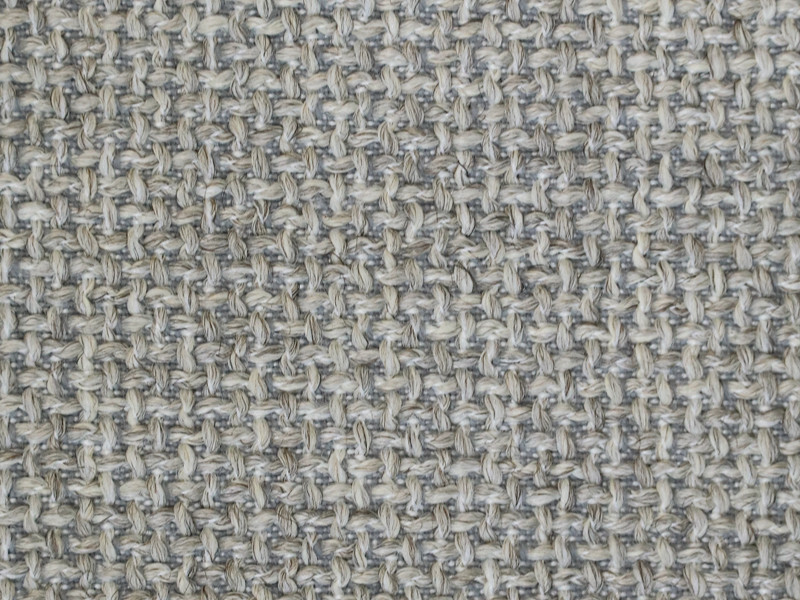 Also available in Light Grey (03WE) Knoll West fabric.